San Francisco based SnowSport Safety Foundation is calling on the ski industry to implement a responsibility code that lets patrons know what reasonable measures the resorts are committing to provide for the safest possible experience on resort slopes and trails. Mountain resorts throughout the nation ask their patrons to abide by the “Your Safety Responsibility Code” written by the National Ski Area Association and posted at their member resorts, according to Dr. Daniel Gregorie, founder and president of the San Francisco based SnowSport Safety Foundation (SSF). Now, the SSF has developed a proposed Resort Slope and Trail Safety Responsibility code (RSTSR code) and hopes the resorts in California and Nevada will make it commonly available to skiers and boarders. 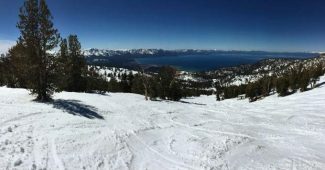 Gregorie notes January is National Safety Month and the president of the California Ski Industry Association has said resorts share responsibility for safety with their skiing and riding patrons. 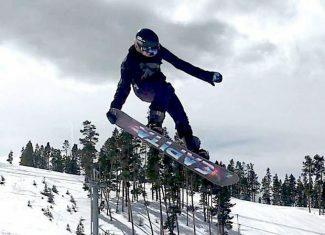 Now the foundation Gregorie leads is calling on the ski industry to make good on that statement by implementing a reciprocal responsibility code that lets patrons know what reasonable measures the resorts are committing to provide for the safest possible experience on resort slopes and trails. 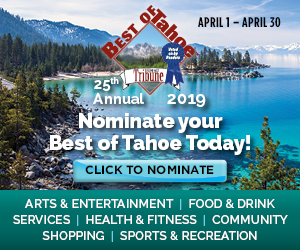 Gregorie said SSF will send the proposed RSTR code to the California and western Nevada ski areas, as well as the California Ski Industry Association and the National Ski Areas Association for comment and feedback. “We are seeking their review, comment and suggestions for improvement,” Gregorie emphasized. SSF plans to finalize the resort responsibility code and promote it during the 2017-18 season. The proposed RSTSR code is posted on the SSF website at http://www.snowsportsafety.org and will be publicized through the SSF Facebook page, with the hope of gaining skier and rider comments and suggestions. In December, SSF released the 2016 California Mountain Resort Safety Survey that documented significant variability and inconsistency in the use of common safety practices and safeguards on the slopes and trails within and between resorts. The SSF believes this resort responsibility code will provide skiers and riders a good overview of what mountain resorts should be doing on their slopes and trails to help protect patrons from preventable accidents. “The RSTSR code is not a comprehensive and detailed safety plan. 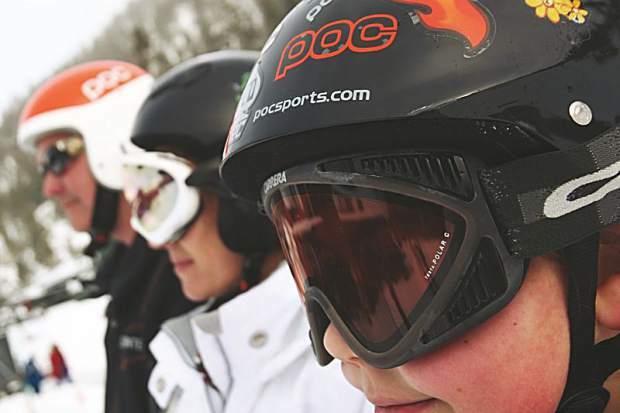 It summarizes the minimum general safety measures responsible skiers and riders ought to be able to expect from a resort providing a reasonable safe and predictable environment,” said Richard Penniman, mountain resort slope and trail safety expert and SSF board member. The RSTSR code covers 16 safety measures, such as: marking hazards for approaching skiers; warning and separating merging skier/rider traffic at blind and divergent ability intersections; clearly marking and signing resort boundaries and trails; standardizing signs, hazard marking and difficulty ratings; providing impact protection for man-made and other obstacles on or near slopes and trails; constructing and operating acrobatic terrain park features to professionally engineered standards; parking vehicles so that skiers/riders cannot encounter them; and equipping all chairlifts with restraint bars. Since 2008, SSF has advocated for the establishment of safety standards on the slopes and trails of ski resorts as well as public access to resorts’ safety plans and accident statistics. 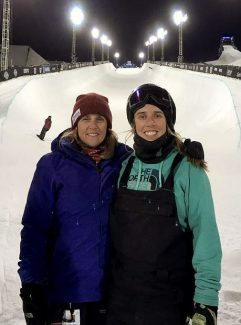 Organizations endorsing the work of the SnowSport Safety Foundation include Sutter Roseville Medical Center, which notes a shared mission of reducing the number and severity of injuries from snow sports. 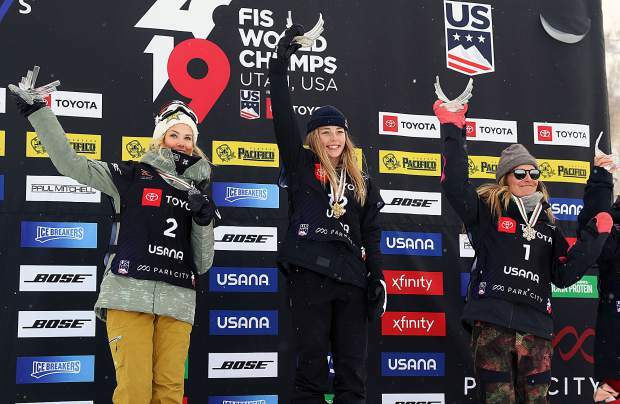 This article was provided by the SnowSport Safety Foundation, a nonprofit charitable education, research and public information organization incorporated in California in 2008. For more information and the full 2016 California Mountain Resort Safety Survey and the proposed Resort Slope and Trail Safety Responsibility Code, visit http://www.snowsportsafety.org.